There is no substitute for rigorous, high-quality research conducted by professionals who live in and care about a community. 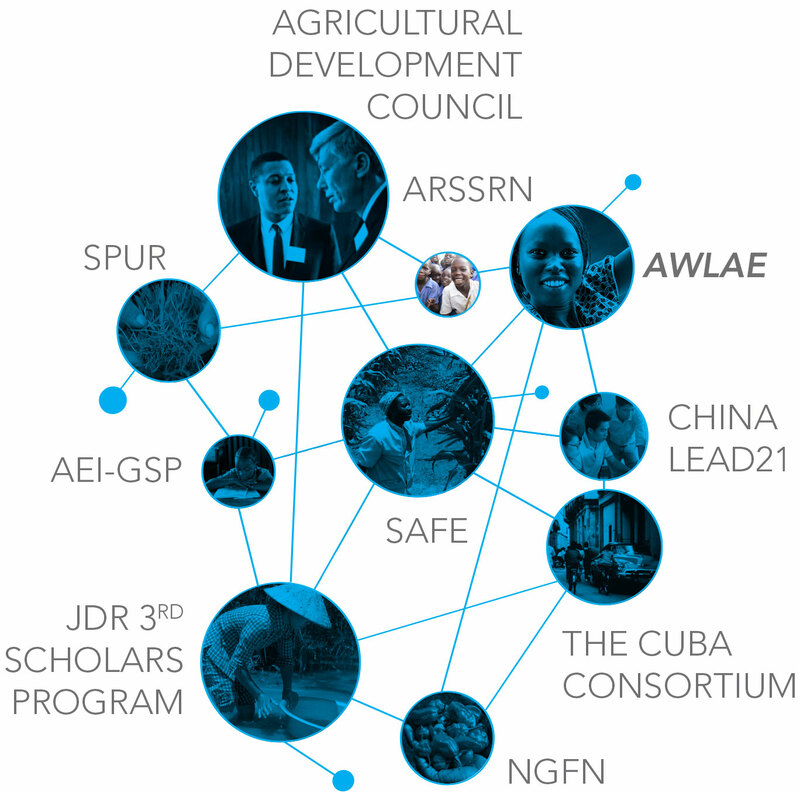 Launched in 1987 by Winrock and the Ford Foundation, the African Rural Social Sciences Research Networks supported years of investigation into sustainable rural development, food security and productivity in Africa. The work was conducted by Africans — a way to strengthen the continent’s research capabilities — and was used to inform smart policies to strengthen rural communities.